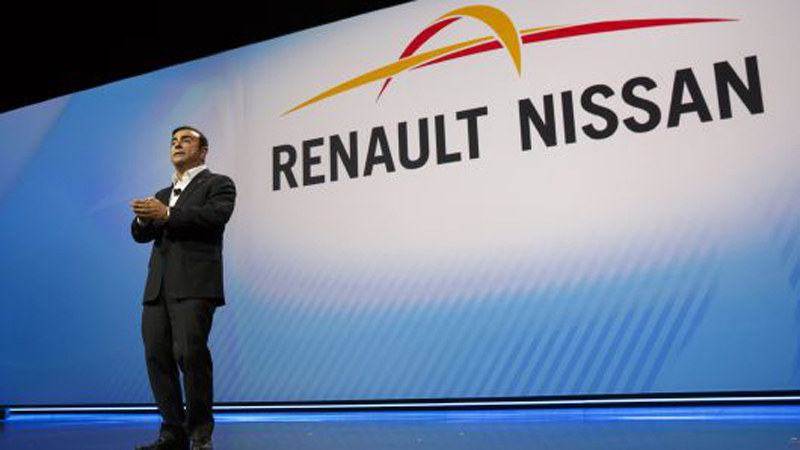 A French government delegation has informed Tokyo that it would seek an integration of Renault and Nissan, most likely under the umbrella of a single holding company, the Nikkei reported on Sunday. The delegation, which included French government-designated Renault director Martin Vial, also said that it wanted to name Nissan’s next chairman, according to the report. Nissan was not immediately available for comment. Nissan ex-chairman Carlos Ghosn, arrested and detained in Tokyo since Nov. 19, has been indicted in Japan on charges of under-reporting his salary for eight years through March 2018, and temporarily transferring personal investment losses to Nissan during the global financial crisis. Ghosn has denied all charges.